Hi! Thanks for visiting my site. My name is Mireille and I’m a mom, health nut, doTERRA Wellness Advocate and marketer by trade. I’ve been on a wellness journey most of my life now. Growing up, I was always very sporty. In my early twenties, I became fascinated by nutrition and its impact on the body and mind. I gradually started incorporating loads more vegetables in my diet, experimenting with supplements and using herbs. I then became a mom and started making lots of changes in my self-care routine and in reducing my family’s chemical exposure in our home. 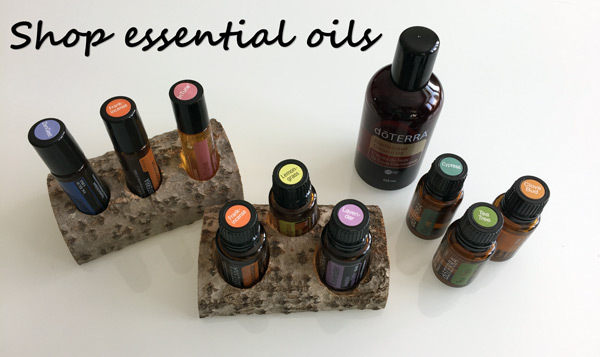 Most recently, I developed an obsession with essential oils which are adding a whole new dimension to my health regime. Honestly, despite my long journey, I am far from “perfect” and there are still many health goals I want to achieve. I figure now is as good of a time as any to start sharing what I’ve done, what I’ve learned and where I’m going next. I know there are many great, similar sites out there but I hope that through mine you learn a different twist on something you already know. Please feel free to ask me any questions you may have. I’d love to hear from you!